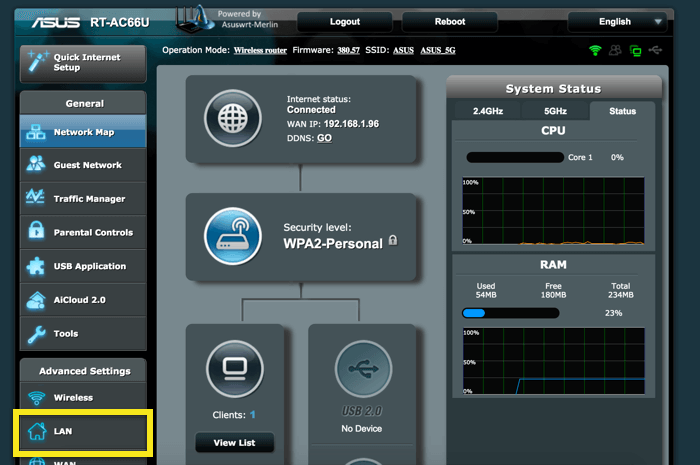 If you’re trying to access certain streaming services, it’s a good idea to block specific IPs on your router. With your router connected to the internet, go to 192.168.2.1 (or 192.168.1.1 or 192.168.0.1). If you’re stuck, see instructions for finding your router gateway. 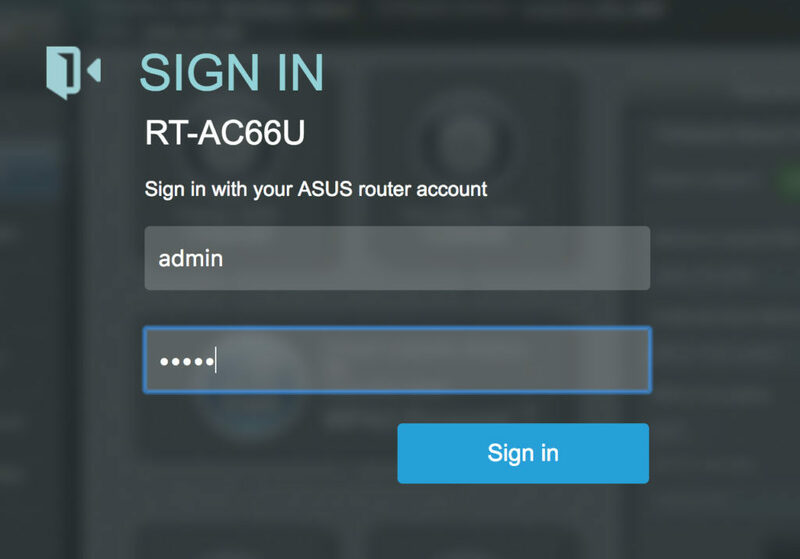 Sign in with your router username and password. The default username and password are usually admin and admin. On the left side menu, click LAN. You will see a few tabs in the middle of the page. Click Route. 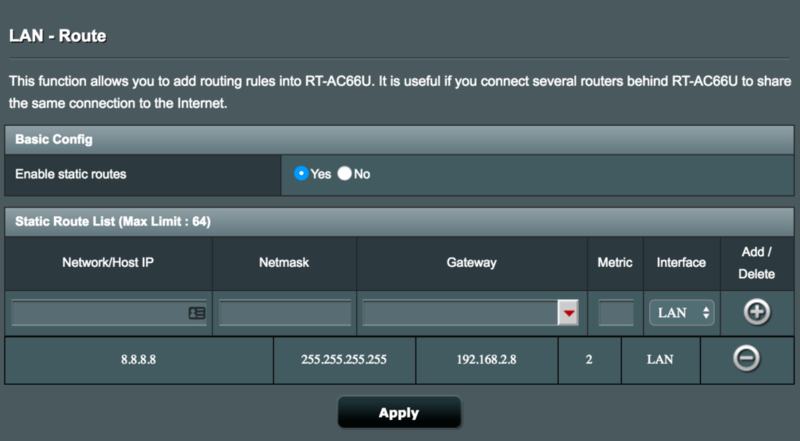 Set “Enable static routers” to Yes. Depending on which streaming service you want to use, you may need to add a few more IPs. For the list of specific IPs, please contact the ExpressVPN Support team. Click Apply at the bottom of the page. If you’re on Windows, open your Command Prompt. If you’re on Mac, open your Terminal. Enter ping 8.8.8.8 and ping 8.8.4.4 (and the other IPs you blocked). The ping tests should fail (e.g. “Timed Out” or “Destination Host Unreachable”). If you get a response, check you have performed the steps above correctly. If the problem persists, reboot your router and repeat the steps above.